When we seek medical guidance and treatment, we expect to be helped. Physicians, surgeons, nurses, and other healthcare professionals are some of the most respected people we meet. However, it does not mean they aren’t human. Too often, medical professionals overlook a critical aspect of a patient’s care, only to leave the patient severely injured or ill. Medical malpractice occurs when a healthcare professional acts in a negligent manner causing harm to the patient. If you or someone you love has suffered from medical malpractice, you need to contact the lawyers at Foshee & Yaffe in Oklahoma City to hold the negligent party accountable. Not only should you recover damages for your suffering, but bringing a medical malpractice suit against the person who is in the wrong will hold that person accountable, hopefully preventing future mistakes of the same type. In order for your specific circumstances to qualify as medical malpractice or negligence, you must be able to prove that a negligent action or inaction caused your injury or illness, or worsened your condition. Oklahoma’s laws mandate that your claim include a statement or report from an expert witness to back your case. 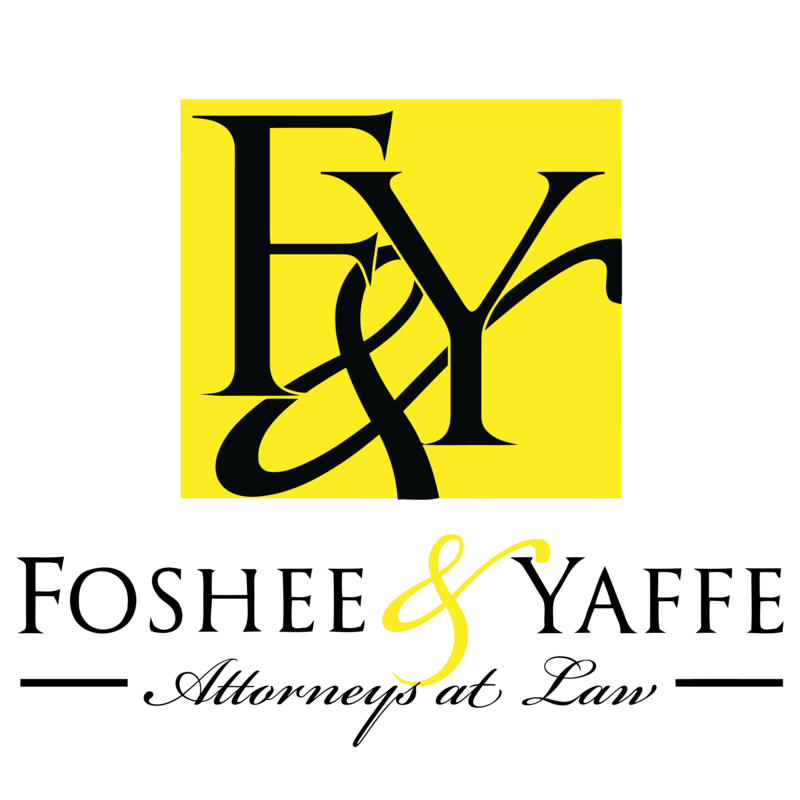 Foshee & Yaffe have access to some of the most reputable expert witnesses. We also have the background to know how to properly investigate your case and establish the proof you will need. Our firm in Oklahoma City has successfully handled numerous medical malpractice claims against hospitals, nursing homes, surgeons, nurses and other healthcare entities. These are only a few examples of types of medical malpractice. An illness, injury or worsened condition must be a direct result of the negligence in order to file a claim. Consult with a knowledgeable medical malpractice attorney to help determine if you should file a claim. Other things will be considered on a case by case basis. The attorneys at Foshee & Yaffe have tremendous expertise in negotiating settlements for medical malpractice and negligence suits. 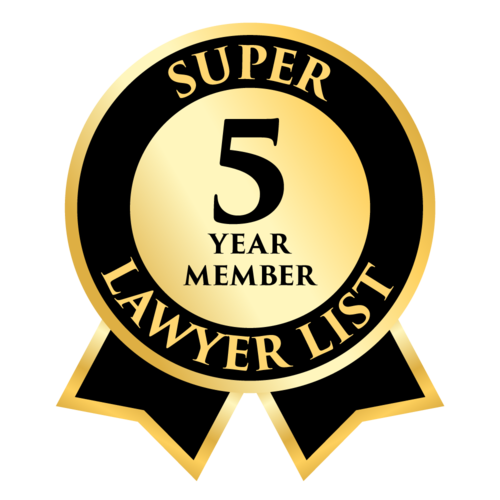 Our attorneys will work diligently to reach an agreement outside of court. However, we will not hesitate to go to trial if necessary.